In appreciation of all students, teachers and families in the Surrey community, Grandview Corners Dental is sponsoring a new contest promoting oral health education and the local teaching community. The best things in life start with a smile, prompting the exciting Smiles for Teachers contest. With the new school year just beginning, Grandview Corners Dental is supporting the local community by connecting great experiences and success with the smiles we enjoy each day. 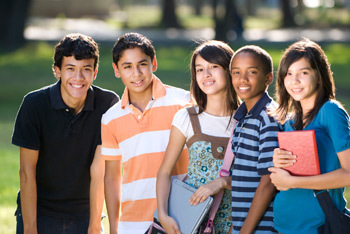 Students are encouraged to participate by telling us why their teachers make them smile. By entering, students are rewarded with $25 towards their next dental appointment at Grandview Corners Dental in September or October, promoting and supporting good oral health habits. Two winning entries will be chosen to celebrate favourite teachers in the local community. These teachers will receive $150 towards a dental appointment at Grandview Corners Dental, along with a class tour, photos and presentation at our dental practice. Supporting the local community and oral health education, Grandview Corners Dental is giving teachers, students and families something to smile about! 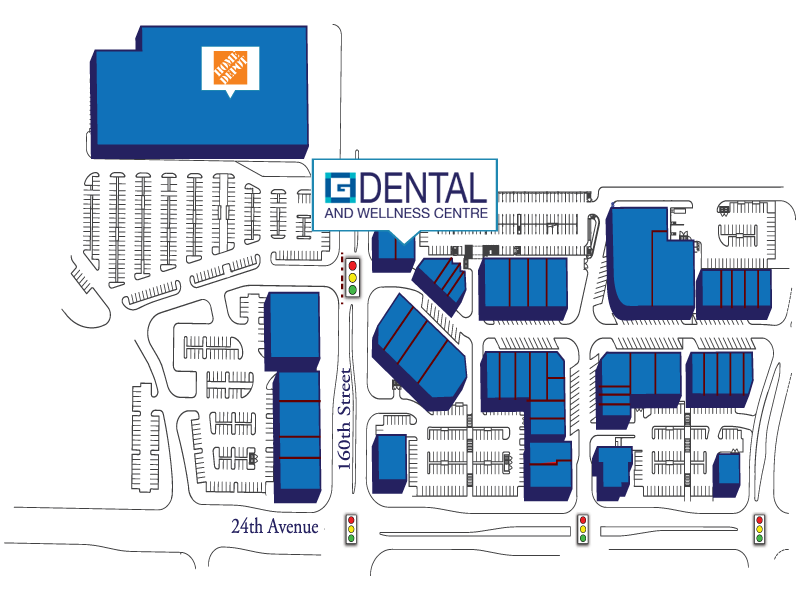 Help Grandview Corners Dental Build A New Emergency Room at Peace Arch Hospital! 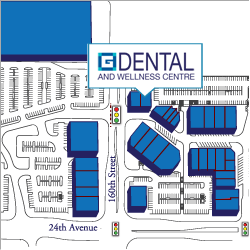 Grandview Corners Dental is a proud supporter of the health and wellness of our community. Help us keep up the pace for a new ER! Will you join us in supporting quality health care close to home? This year, we are participating in the National Bank Financial Great Pumpkin Run Walk for Peace Arch Hospital. Event proceeds will benefit the hospital’s ER. Why the ER? Last year, the ER accommodated 50,000 visits in a space designed for 20,000. And visits are projected to increase to 60,000 by 2030. Please help us reach our fundraising goals by clicking “Sponsor Participant” to make a donation.